Us humans. We’re a curious bunch. We feel comfortable with what we are accustomed to, yet we are always intrigued when we see new things. Through this two-part series we are going to delve into the role that curiosity plays in a brand. As a brand guardian, your brand is one of the most valued assets that you have. If your brand strategy or your investment doesn’t go to plan, you are left with just a name and a lot of thoughts of what could have been. All isn’t doom and gloom though. There are various solutions to help sustain a brand. One of these solutions is Curiosity. In order to fully appreciate the power of curiosity, you just need to take a step back to when a new brand is launched. At this stage, the new brand is being supported by an aggressive brand building campaign, whereby the public is educated about what the brand stands for and what it has to offer to cater for their needs or wants. These two statements are crucial. What does the brand stand for? What does it have to offer? Communicating these two answers clearly means that you have communicated effectively to your audience and they have welcomed your message and brand. This is just the first step though. Following initial support, curiosity needs to be sustained. The traditional way of sustaining curiosity is by means of activations such as go-to-market campaigns that might be focused onto a specific audience or mass market. But there is another way that a brand might be willing to explore. Curiosity is usually triggered by something new or unusual. Having an established brand already in place, one popular means to build on your brand’s momentum is disruption. This can be achieved through various means. There is the conservative, yet effective way of having an eye catching marketing and/or advertising campaign that has a provocative message or image. In the second part we are going to explore the more daring side of curiosity. One approach is to surprise people by how they feel. 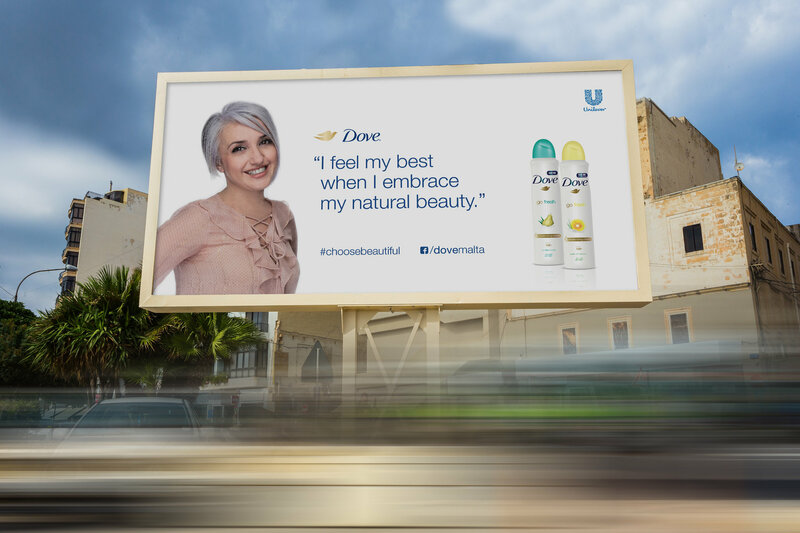 The “Jiena Sabiha” campaign for Dove, was a campaign that brought consumers in contact with locals and their experiences. This message helped provoke the audience to reflect on how they perceive themselves. Stay tuned for part 2 of this blog were our Senior Graphic Designer, Jeremy Pace elaborates on a daring option of having a more provocative effect. Speak to us if you wants us to help you speak to your audience.